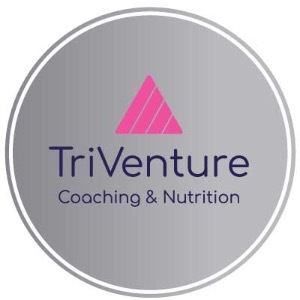 TriVenture offers 1:1 coaching with personalized training plans focused on helping each individual complete his or her training and racing goals. With multiple years of combined racing experience and varied backgrounds, the coaching team has the knowledge to customize a training plan for any race distance and any level of athlete, while being aware of and developing injury prevention strategies and techniques as needs arise. Success. Coach Dina Myers has been notified of your message.